Any kind of motor vehicle racing that is done in public streets is usually considered to be illegal street racing. Illegal racing will encompass any racing activity which is not properly sanctioned or allowed by law. 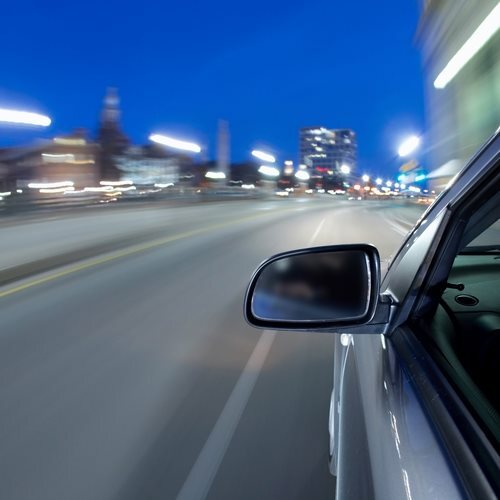 In some cases, there may be some street racing that is part of a sanctioned sports racing event, though this is fairly uncommon in the United States. Illegal street racing has been a problem that has evolved over time, though it can be said to have begun since the 1930s. Many will place illegal racing as originating in the United States as the result of Prohibition, when automobiles were used to transport illegal alcohol to speakeasies and similar establishments. Illegal racing is usually considered as such due to the dangers that it poses because of the fact that they take place in uncontrolled environments. This places danger both to those involved in the illegal street racing activity as well other other motorists and pedestrians on the road. There are there are various illegal street racing that exist, though the most common may be drag racing, drifting or touge racing, and cannonball races. Drag racing usually involves two cars or motor vehicles driving in straight line for a pre-determined distance, typically 1/4 mile. The driver that makes it to the final destination first is declared the winner. Drifting or touge racing was developed in Japan and involves racing of two vehicles for time. However, there are certain rules in determining who is the winner and is usually done in a format of best out of three. Cannonball races or runs are simply rallies that traverse a certain distance and reaching certain destinations. These usually involve multiple racers. Are My Car Accessories Street Legal?